JNUC session videos now available! 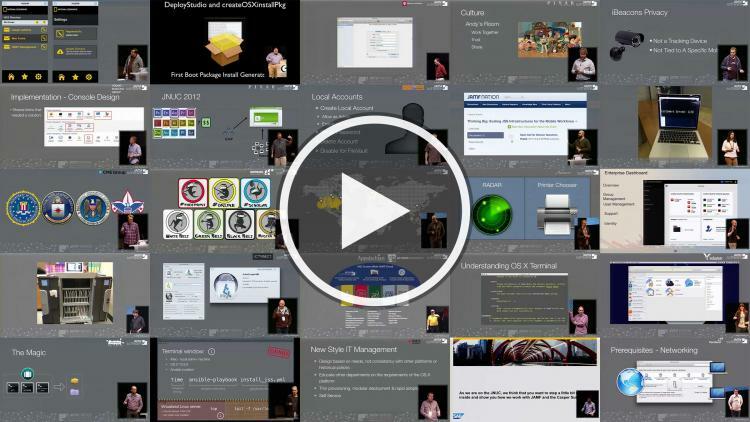 2014 JAMF Nation User Conference session videos are now available for you to enjoy. We’ve compiled them into a single, convenient list for you to sort through. Happy viewing, and we hope to see you at the JNUC next year!